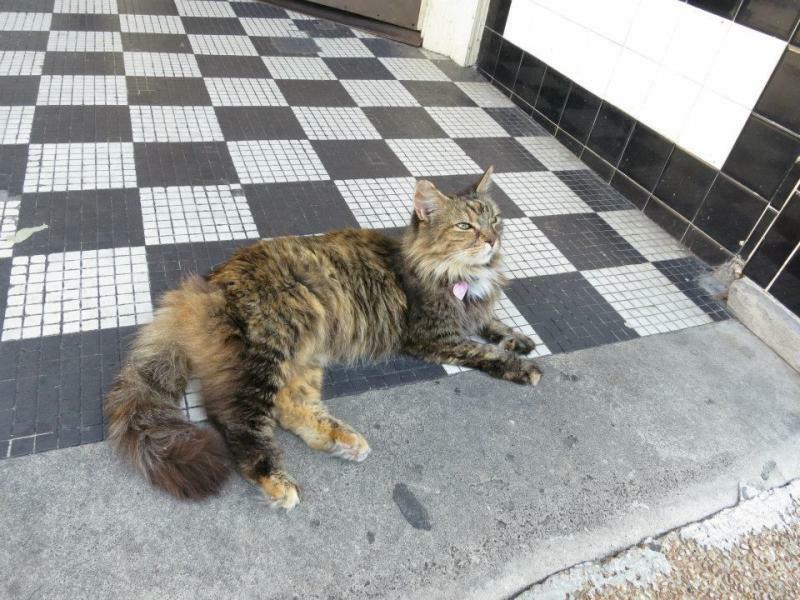 Mamacita, longtime store cat at Off Square Books, died peacefully earlier this week. She was born c. 2001, and spent her early life at the Oxford-Lafayette Humane Society, coming to Off Square in 2003, where she charmed many visitors and Oxonians, young and old. (One of Mamacita's more unusual feline traits was her remarkable tolerance for the "affection" of very young children, including pinching, tickling, and tail-grabbing). She may be best known for sleeping on the sales counter, where she enjoyed washing Slade Lewis' head, strolling through author readings (she once leapt up on the podium during a reading and reclined on the author's open book) and Thacker Mountain Radio, and attacking dogs who thoughtlessly entered her domain without permission. She loved people and spent a great deal of time napping with friends at Mitchell McNutt Law Office, visiting at Neilson's Department Store (once locked in overnight) , and, in her youth, cruising the Square late-night. In recent years she retired to the country estate of Beckett Howorth IV, where she was livin' the dream. Mamacita was preceded in death by two daughters, Pickle and Alma. She leaves behind two good dog friends, Joe and Rivers, and many fans and admirers who have followed her on Facebook and corresponded with her. She was an excellent cat who will be greatly missed. Memorials in honor of Mamacita may be made to the OLC Humane Society, 413 McElroy Dr., or to www.9livescatrescue.com. Leading up to next weekend's shellacking of Vanderbilt, we have several fantastic events lined up. 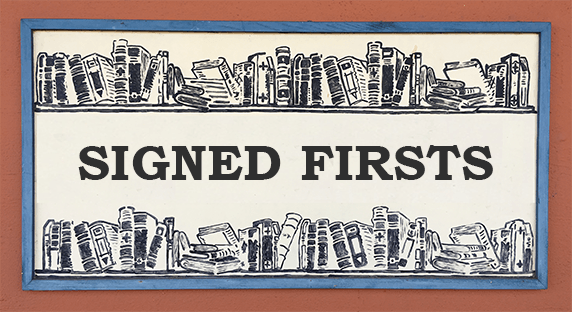 Come up to Off Square Books to see these wonderful, renowned authors and their new works. 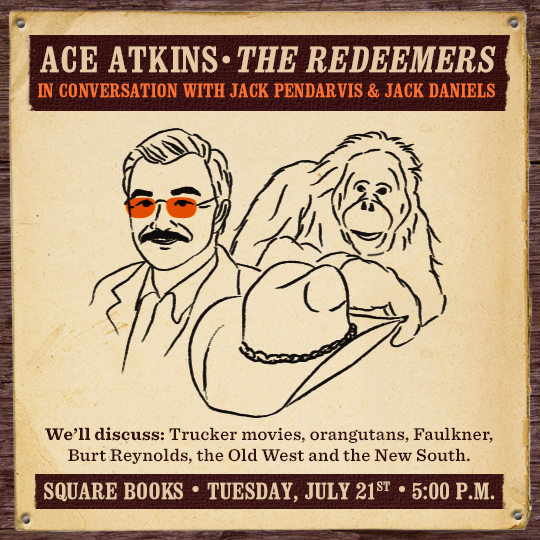 Beginning tonight, Thursday August 20th and continuting through Sunday, Square Books and Mississippi in general will be celebrating the book. 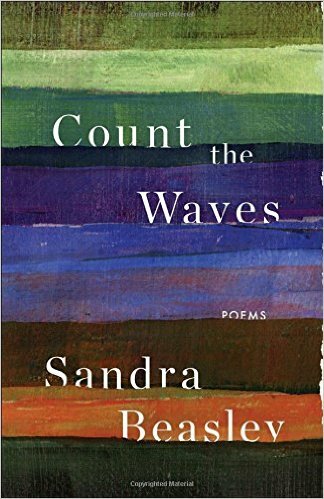 Thursday evening at 5 p.m., we welcome back Sandra Beasley, a former Summer Poet in Residence at Ole Miss with her new book of poetry Count the Waves. 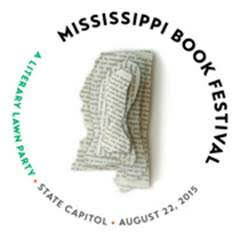 All day Saturday at the State Capitol in Jackson, the first inaugural Mississippi Book Festival will be happening, featuring some of the most outstanding writers from the Magnolia State. 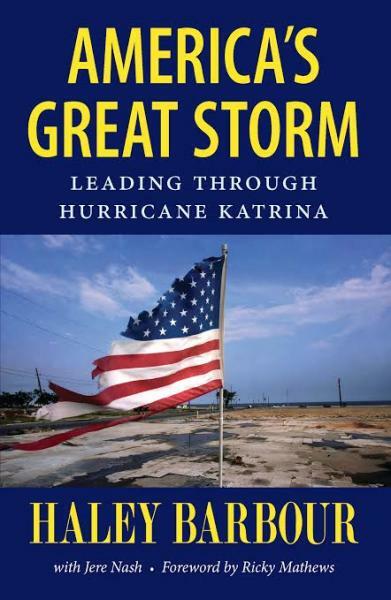 To wrap up the weekend, former Governor Haley Barbour will be at Off Square Books on Sunday at 2 p.m. to discuss his new book America's Great Storm - the story of Barbour's leadership in the wake of Hurricane Katrina. We hope you will be able to attend one (or all) of these fantastic events happening in our great state this weekend. 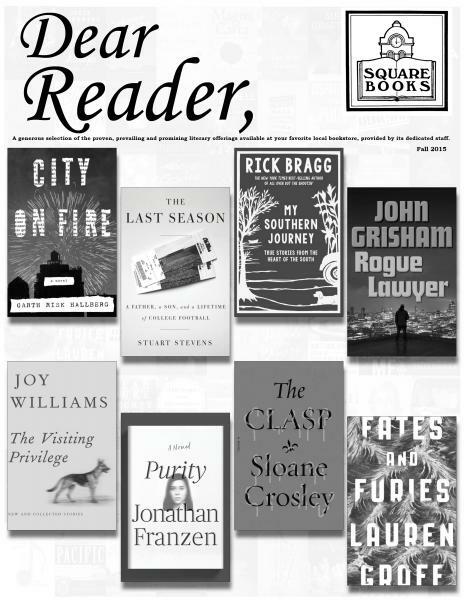 The Fall '15 issue of Dear Reader is now on our site, with the printed piece soon in the mail. 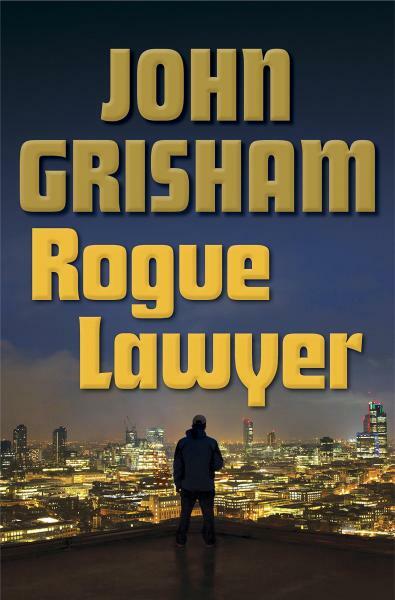 The new issue is loaded with exciting upcoming books, including Rogue Lawyer by John Grisham, William Gay's last novel, Little Sister Death, The Art of Memoir by Mary Karr, a new book of early Truman Capote stories, a cookbook from our friends at Garden & Gun, many choices for children, and loads of books whose authors will be here, including Deborah Diesen, Kenneth Oppel, Garth Stein, Joy Williams, Jon Meacham, Paul Theroux, Jonathan Franzen, Sloane Crosley, Ron Rash, Bonnie Jo Campbell, and a proverbial mess of Mississippians: Haley Barbour (soon, Aug. 23! ), Elise Winter, John Hailman, Matthew Guinn, Taylor Kitchings, Stuart Stevens, Bruce Levingston, and Neely Tucker. 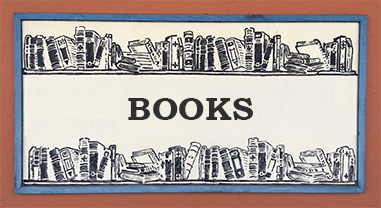 How did Go Set a Watchman change our notions about Scout, Atticus, and Harper Lee? 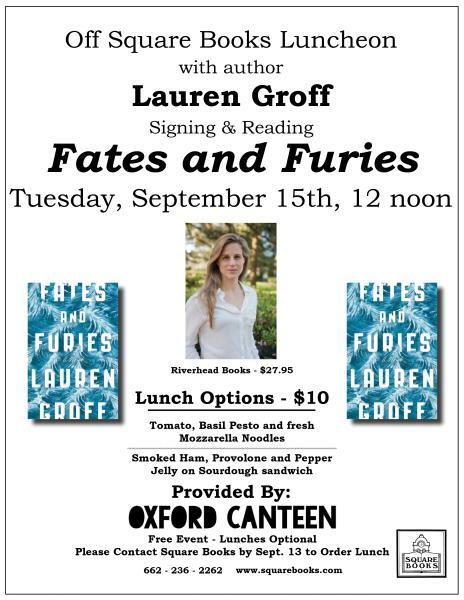 Come join us Thursday, August 6th at 5 p.m. at Off Square Books for this special discussion. The newly published book by Harper Lee has been a subject of controversy for months. 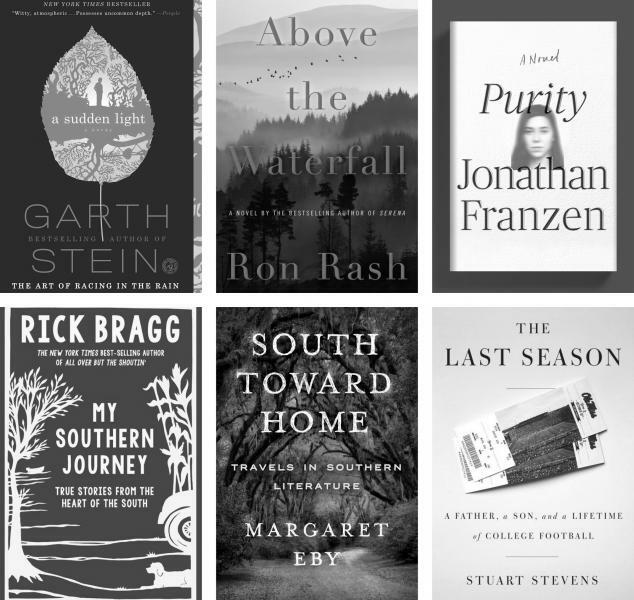 Since several days prior to the publication of Go Set a Watchman on July 14, when a few “exclusive” reviews set off a flurry of press articles about the book and its publication – at least nine in the New York Times in the month of July – at least one calling the book “a fraud,” and “one of the epic money grabs in the modern history of American publishing.” There have been articles about the articles, such as Newsweek’s “How Mad at the New York Times is Harper Lee’s Publisher?”The book sold 1.1 million copies in its first week of publication, and conversations about the book’s legitimacy, or illegitimacy, the people behind its publication, and Harper Lee’s ideas and intentions about both this book and To Kill a Mockingbird continue unabated. 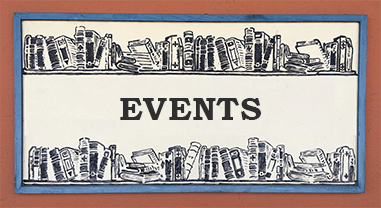 We estimate an average of fifteen such conversations a day that take place here at Square Books, and you’re encouraged to take part or attend our event August 6.This event encourages observations and remarks by members of the audience and will be moderated by Richard Howorth. There will be brief opening remarks by Deborah Barker, Professor, University of Mississippi, whose areas of study include gender, southern film, and women writers of the 19th and 20th centuries and by Laurie Jones, Pastor of Marks Presbyterian Church and native of Monroeville, Alabama, Harper Lee's hometown. 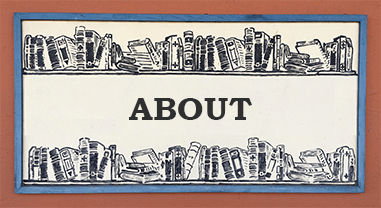 Read more about How did Go Set a Watchman change our notions about Scout, Atticus, and Harper Lee?